Apple has just released iOS 12 on supported iPhone and iPad models. The update carries a lot of new front-facing additions which will definitely entice you. 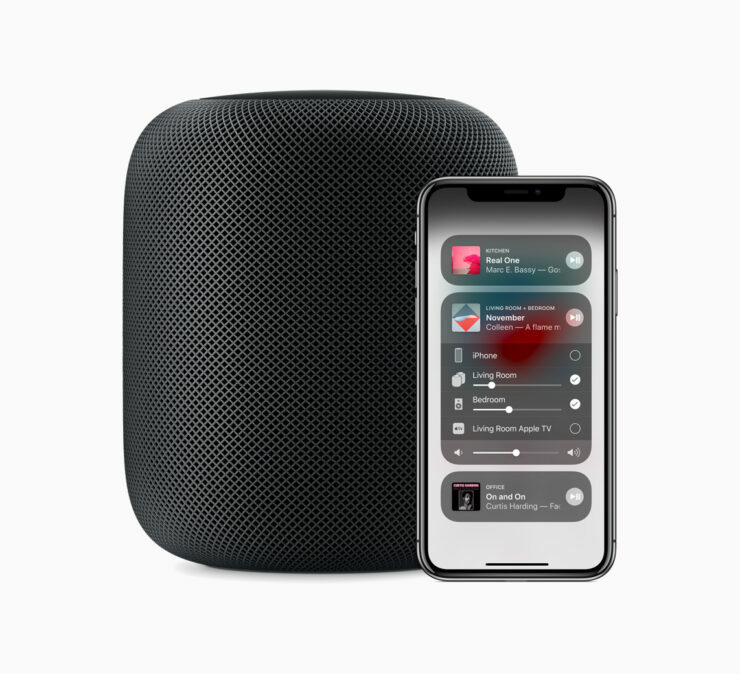 Apart from iOS 12, Apple has also released a major update for HomePod which will enable some of the most requested features. 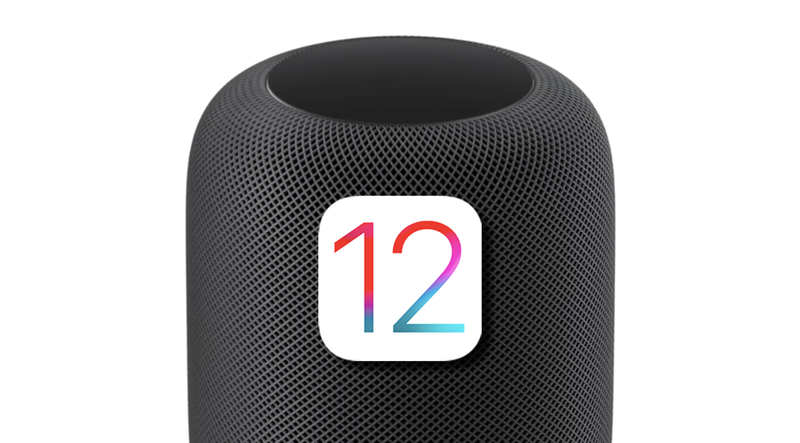 Additionally, with new features part of the mix, the HomePod creates better competition. So let’s see some more details on what these features are. HomePod has been updated with the ability to ping your iPhone when it’s lost, make and receive calls and more. One of the latest and most admired addition is the inclusion of Siri Shortcuts. Previously, Apple’s smart speaker only had the ability to act as a speakerphone but you had to redirect the audio from your iPhone first. As for some of the new additions, HomePod is now capable of searching songs using the lyrics. You can set multiple timers for different things as well. Making and receiving phone calls is definitely a neat addition and makes sense if we are referring to Siri as a smart assistant. The new Find My iPhone feature will allow users to ping their devices in order to find them. Lastly, Siri shortcuts is a welcome addition, which is fully supported on the Siri-powered speaker. You can personalize shortcuts on your iPhone or iPad and it can then be accessed on the HomePod using Siri. Apart from being a handy feature, it also makes HomePod smarter. Other than this, the smart speaker is also gaining support for new languages which includes Spanish in the United States, Mexico, and Spain, the Canadian French expansion in Canada and more. There will be more details on the HomePod firmware update so stay tuned. This is all for now, folks. What are your thoughts on the new HomePod update? Let us know in the comments.